Central Collision works with Enterprise Rental® and Hertz®. 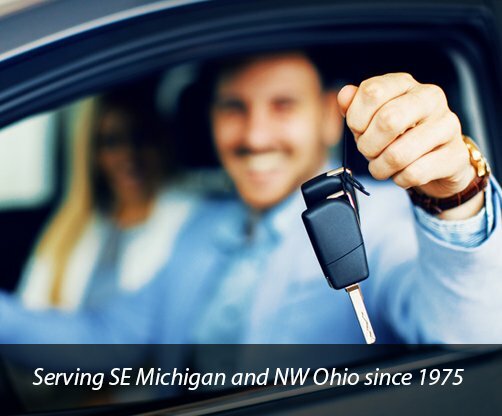 Our team will help you setup your reservations, get you into a rental and when your vehicle is finished, you can leave the rental here and we will take care of the return. You can safely drop your rental car off in our secure, lit parking lot. Put the keys through the night key drop slot located at the front of the building and we will handle the return.